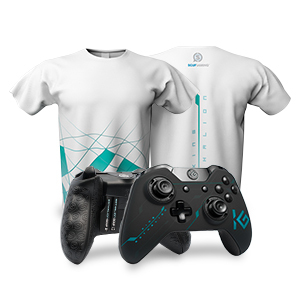 With nearly 700,000 followers on Twitch, and over 300,000 subs on YouTube, King Gothalion is one of the leading names in the world of Destiny streaming. Known for his outstanding commentary and technology insights, Gothalion’s fanbase is as loyal as it is wide reaching. 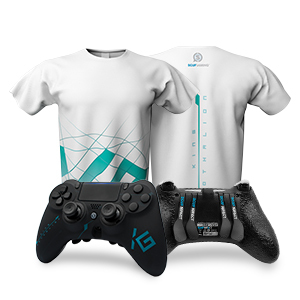 And the huge number of requests for a customized SCUF design based around this member of Destiny royalty has officially been answered. 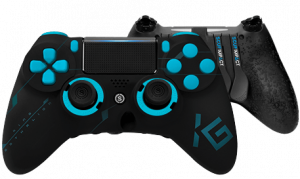 The King Gothalion SCUF IMPACT and Infinity1 controllers are just as tech savvy and smooth as the man they’re named for. 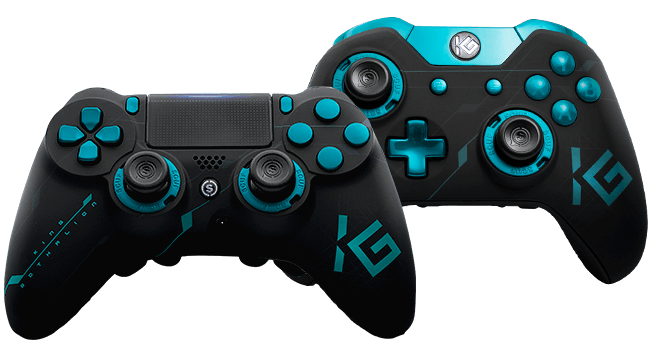 Inscribed with the logo of King Gothalion, these controllers are minimalist beauties in understated shades of blue and black. 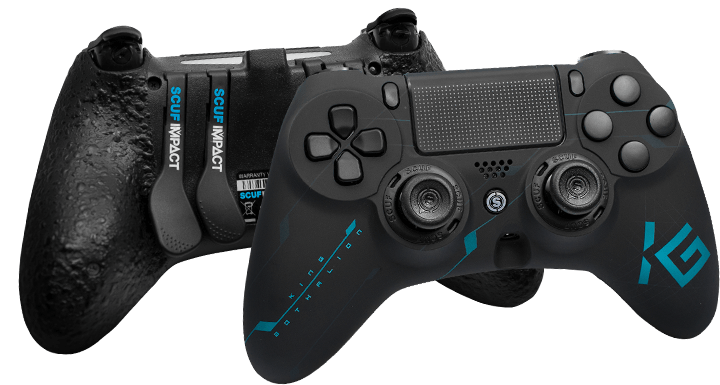 Each one is equipped with the patented technology that has kept SCUF in the hands of over 90% of professional gamers. 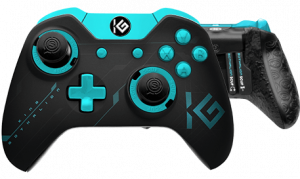 Customize your Gothalion SCUF IMPACT or Infinity1 with trigger stops, military-grade grip, and much much. Click here to get yours today!